Our commitment to quality and exceeding standards is critical to our success. We are proud to be affiliated to the following industry bodies and to have achieved a variety of accreditations and awards. 5 star operational rating, Swale ECO Stars fleet recognition scheme, for operational and environmental performance. Fleet Operator Recognition Scheme (FORS) bronze certification, for good working practices in driver and vehicle safety. Member of the Road Haulage Association (RHA), committed to achieving industry best practice and compliance. Transport Association member, a network of independent hauliers working together to achieve best practice. A shareholder member of the UK-wide Pallet-Track distribution network. 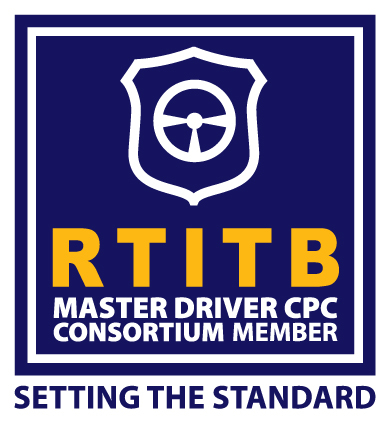 Our driver CPC courses are accredited by the RTITB. Catlin XL are the insurance brokers for our business. We are members of The National Courier Despatch Association. 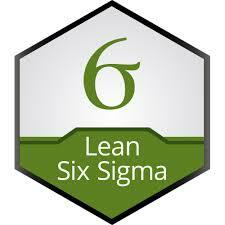 Senior managers, Peter Holt and Stuart Joyce are both fully certified Lean Six Sigma Green Belts. We work closely with Weald Property to manage our residential rental property portfolio. Green flag accreditation with Avetta, based on meeting set health, safety, environment, financial performance, HR & CSR standards. Our data is available to other companies to help improve contractor safety, communication & compliance.